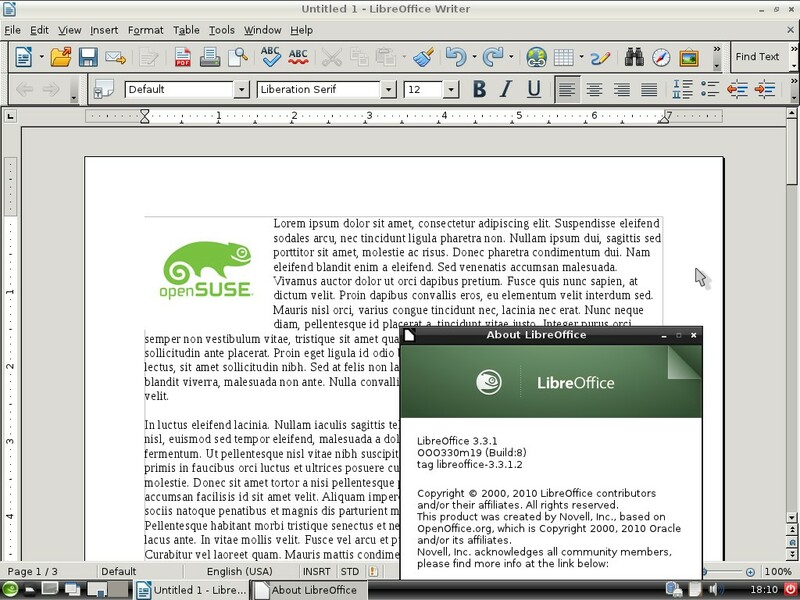 openSUSE 11.4 was released on Thursday the 10th of March 2011. 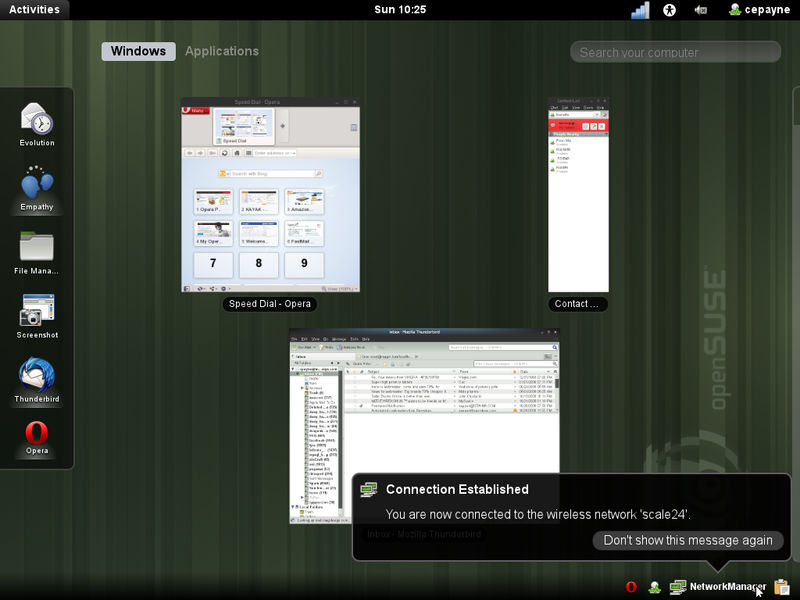 11.4 stands in the openSUSE tradition of delivering the latest technology while maintaining stability. 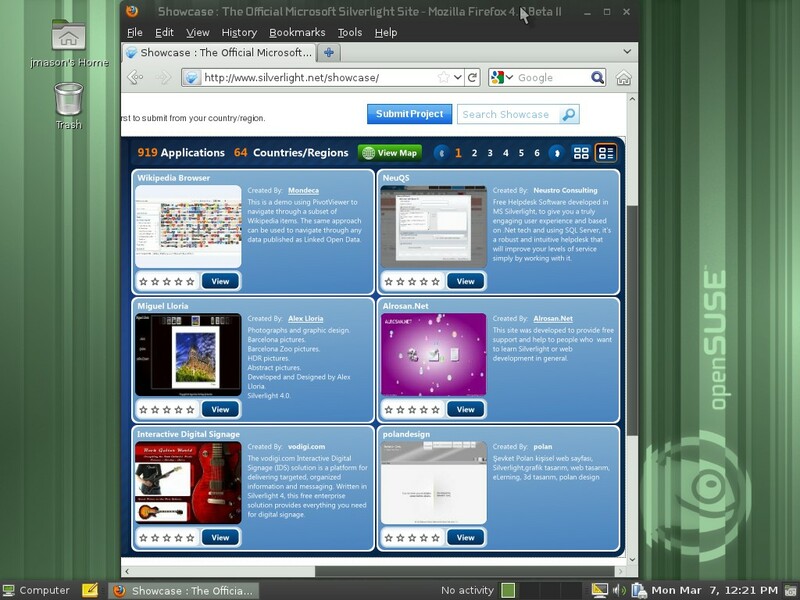 It brought significant improvements along with the latest in Free Software applications. 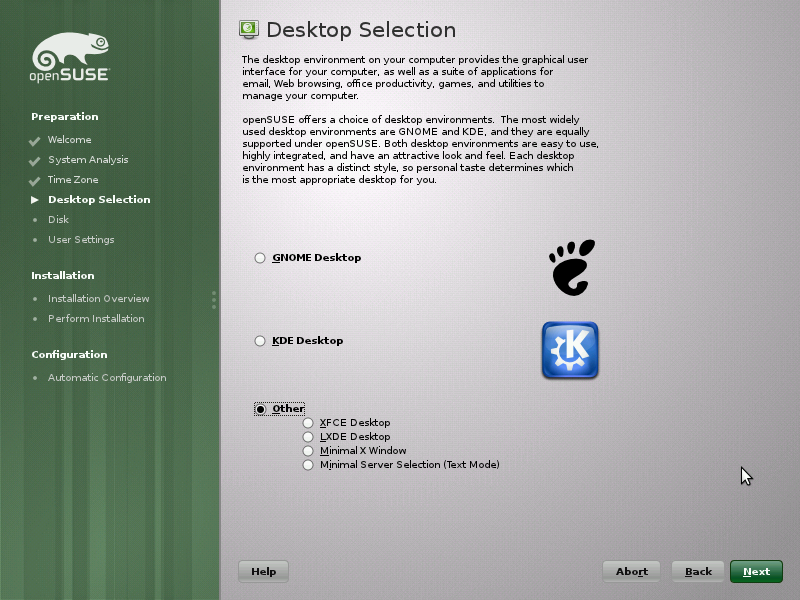 openSUSE 11.4 is the last release of openSUSE to include GNOME® 2, with GNOME® 3.2 being introduced in openSUSE 12.1. 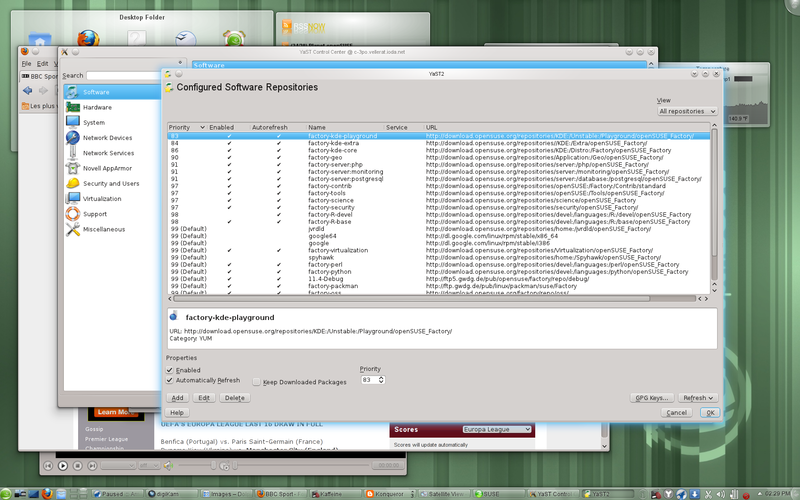 Note openSUSE 11.4 has been succeeded by openSUSE 12.1, openSUSE 12.2 and openSUSE 12.3. Product_highlights · Learn about all the features of this release. Screenshots · See what this release looks like. Hardware requirements · See what it takes to run this release. Media layout · See what the different release media contain. Package list · See what software packages are included. Technical release notes · Read about important last minute notes. In the press · See what the press has to say about this release. This page was last modified on 1 June 2018, at 00:02. This page has been accessed 461,418 times.